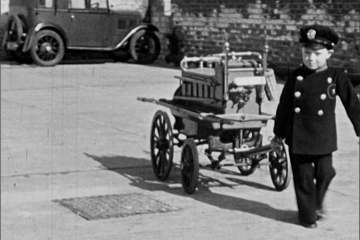 May 4th marks International Firefighters Day. 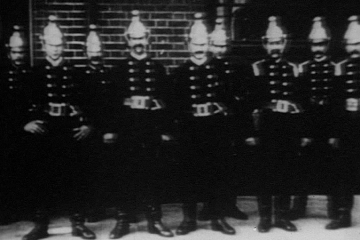 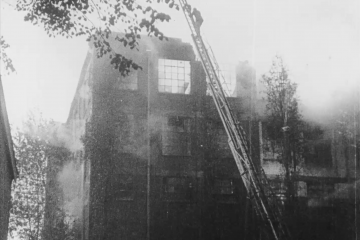 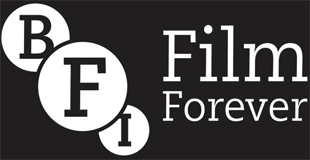 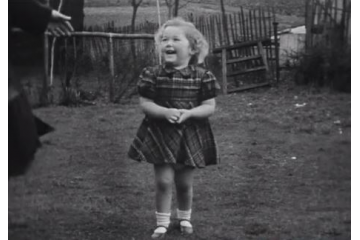 We are lucky enough to have various beautiful films of firefighters in our archive; from test demonstrations to clips of real fires that mark historic occasions across London. 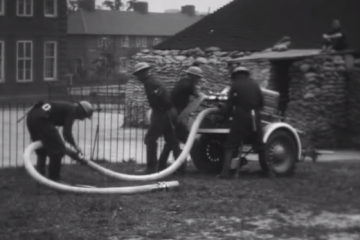 Amateur film of a display by the Borough of Heston and Isleworth Fire Brigade. 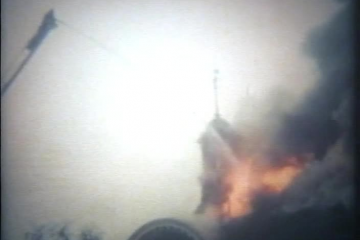 Film of a devastating fire at a library in Barking. 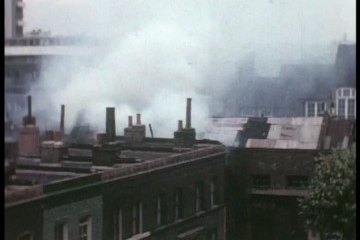 Overview shots of an unidentified London street fire.